Would you like to become a volunteer? 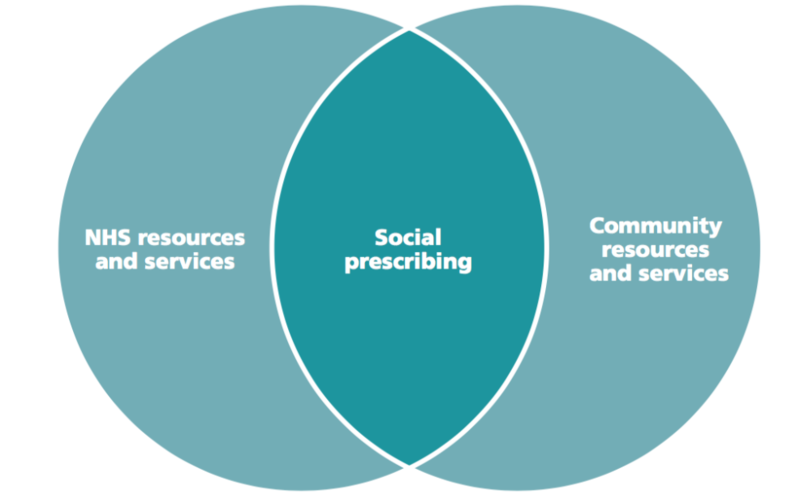 Our Social Prescribing service, which has so far only operated in part of the borough, has gained extra funding and is expanding to cover the whole of Redbridge. RedbridgeCVS's Health Partnerships Manager Swati Vyas describes in her blog post how the service works, and the difference we have made to the lives of several clients. A document including four more detailed case studies is available to download. You can find the blog post here. Young person? Parent or carer? Have your say on safeguarding! Repeats every month on May, June, July, August, September, October, November, December on the last Thursday until Tue Dec 31 2019 .